Hi friends. I would love to tell you that I launched this photoshop tutions blog on 25th June 2007. This month it crossed the page view of 100,000 visitors mark. 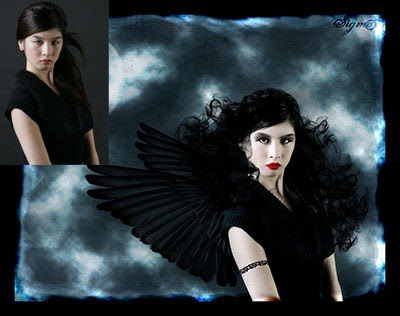 Today I would love to share the Top 5 Most viewed photoshop tutorials of this blog. Hope you find it useful. 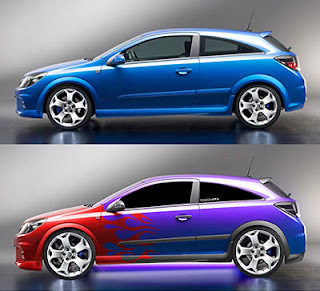 #1 Photoshop Car Tutorials with over 9608 views. 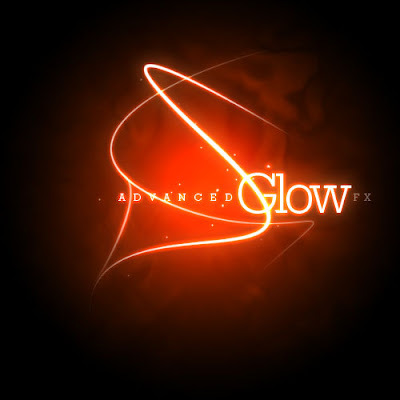 #2 Advance Glow Effects with over 8475 views. #3 FACE MAKEOVER with over 8188 views. #4 Glamour Retouching with over 8114 views. #5 Extreme Photo Makeover with over 7644 views. Click thumbnails to visit the tutorial. The list of Top 5 Most viewed photoshop tutorials is here. Happy Photoshopping.